The president of the High Council of State (HCS), Khalid Al-Mashri said the Council supports the establishment of a unified Libyan army, stressing the need to unify the military institution. 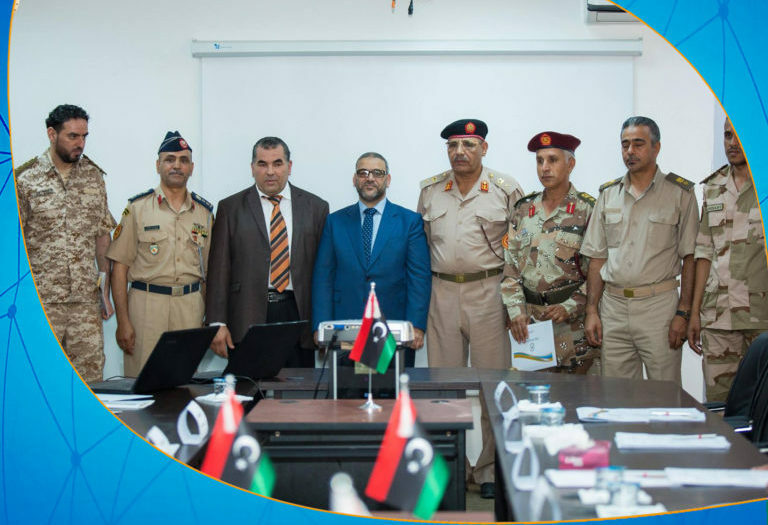 During his visit to the Center for Strategic Studies in Tripoli on Tuesday, Al-Mashri stressed the importance of holding successive meetings between the officers of the West, East and South within Libyan territory to get out of the current crisis. 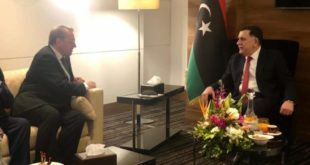 Libyan parties that participated in the Paris meeting last May confirmed their commitment to support the establishment of military institutions and security professional accountability and to promote the Cairo dialogue on the unification of the military.